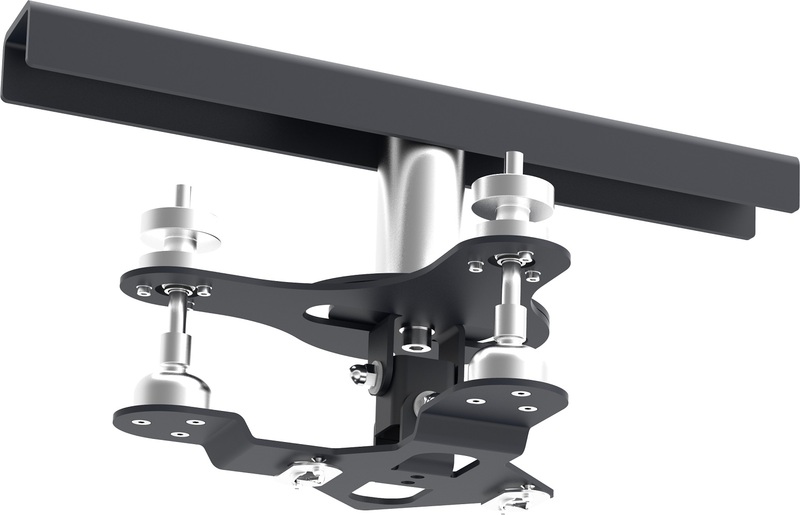 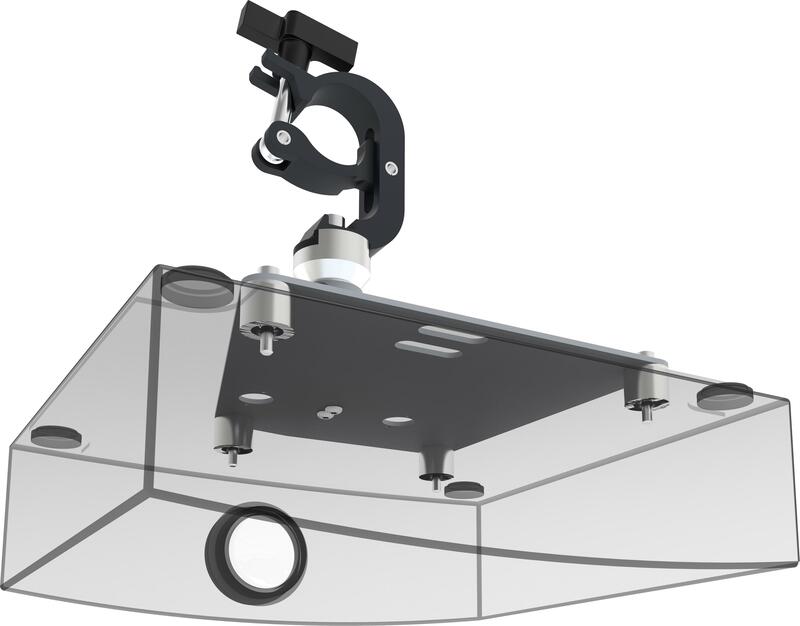 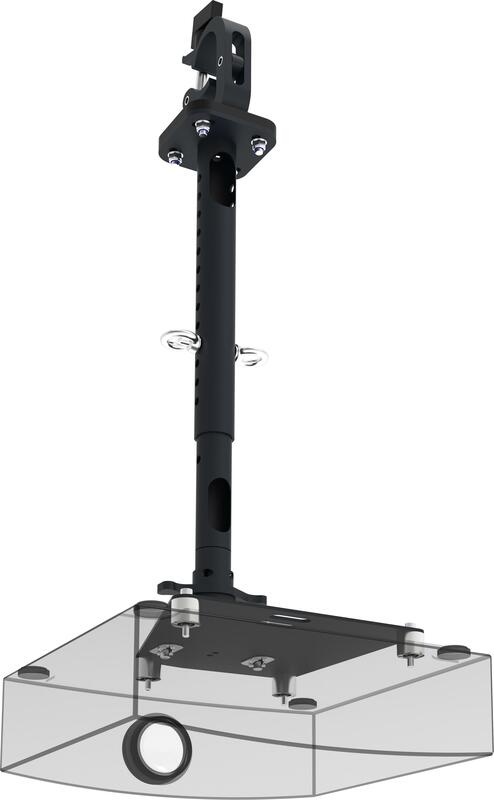 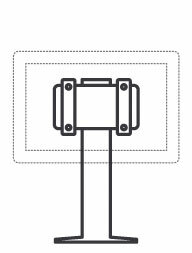 The SmartMetals ceiling mounts fit virtually any projector and are available in a range of standard lengths. 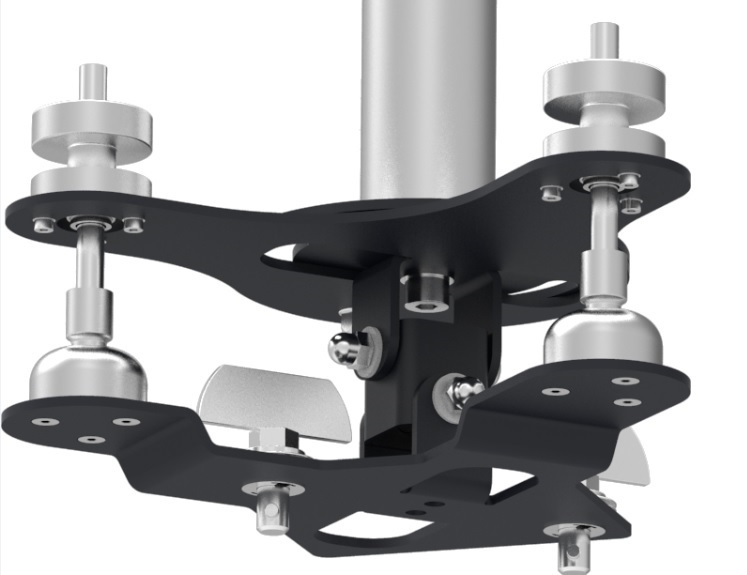 This set is for example suited for truss installation and electrically insulated. 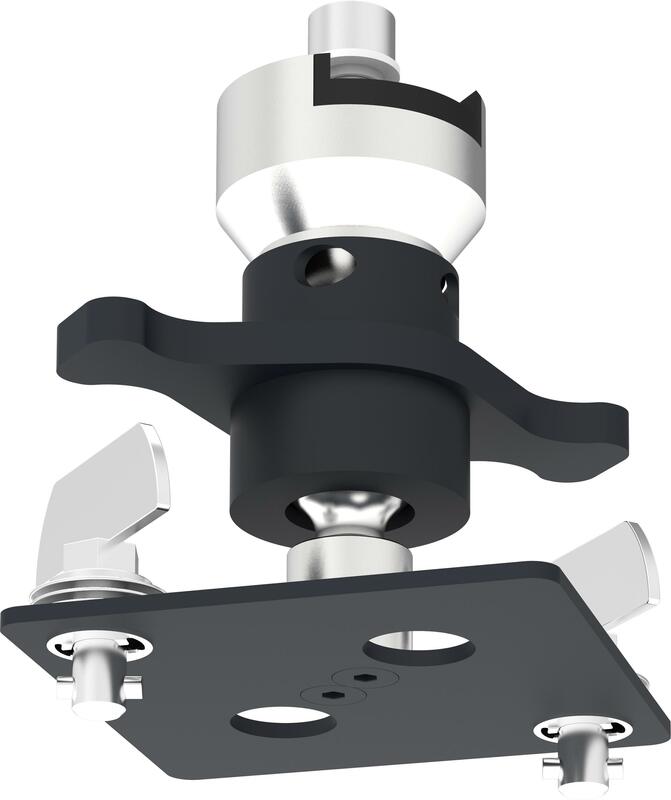 All universal tube sets include a ball joint that can be adjusted without tools. 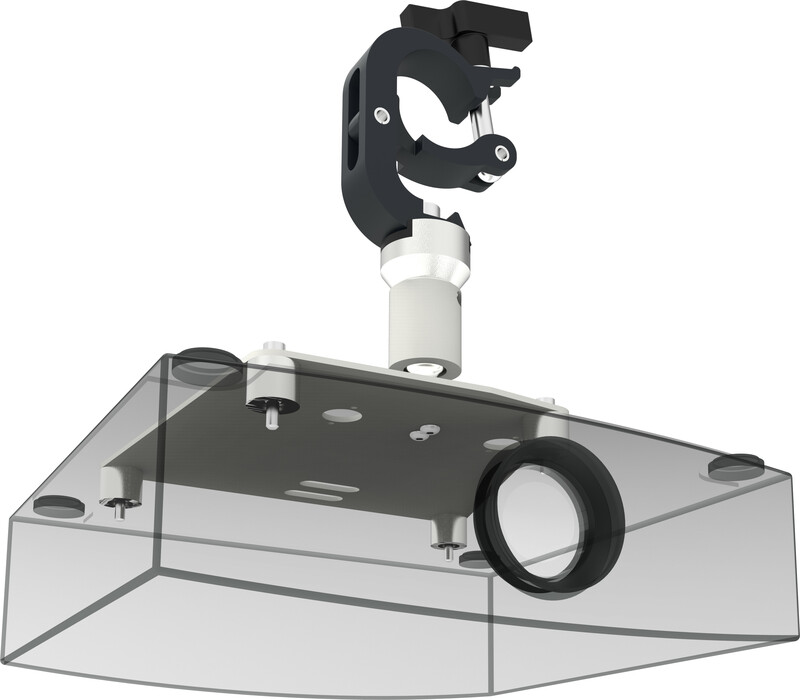 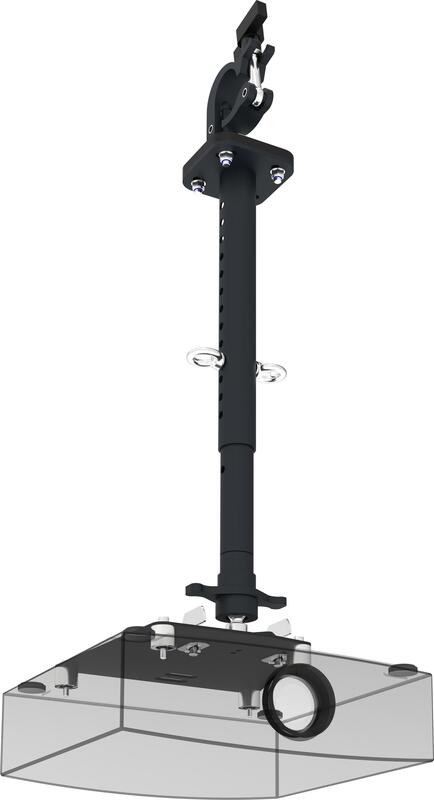 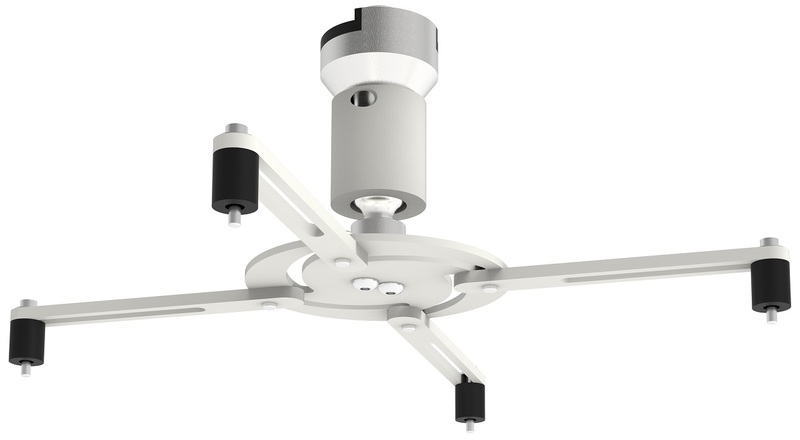 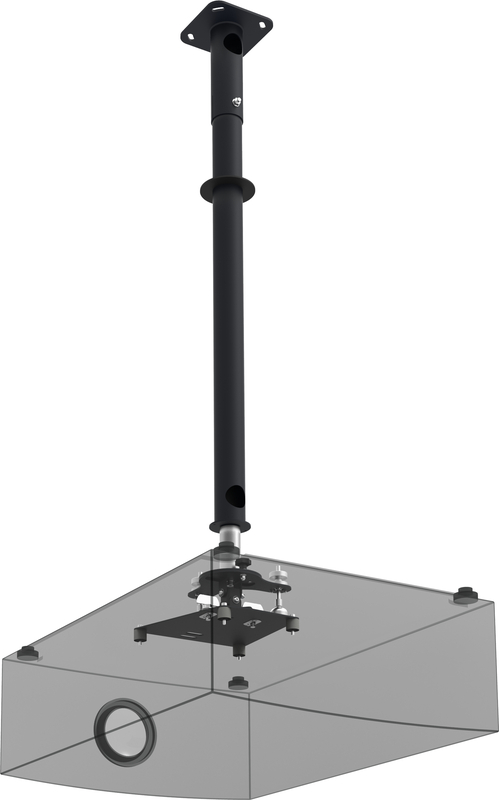 The universal bracket and your projector can be attached to this ball joint and can be positioned to any direction. 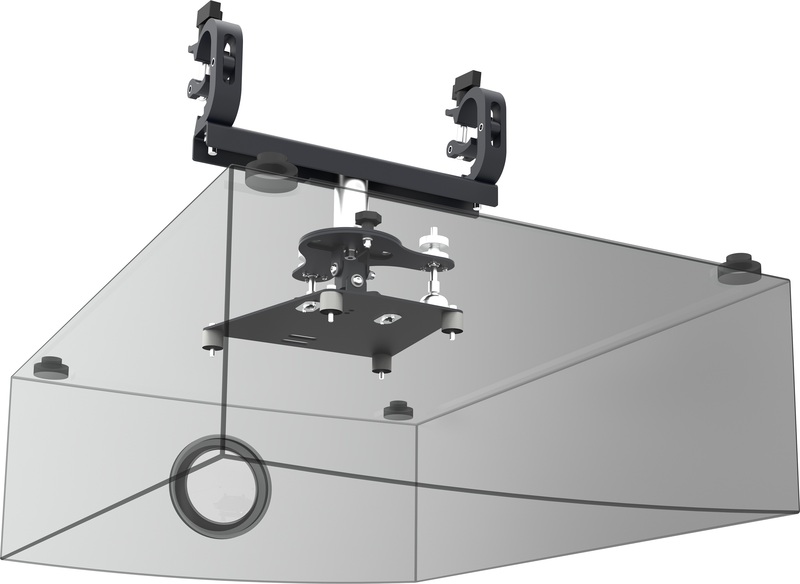 This rental mount makes it quick and easy to install projectors max. 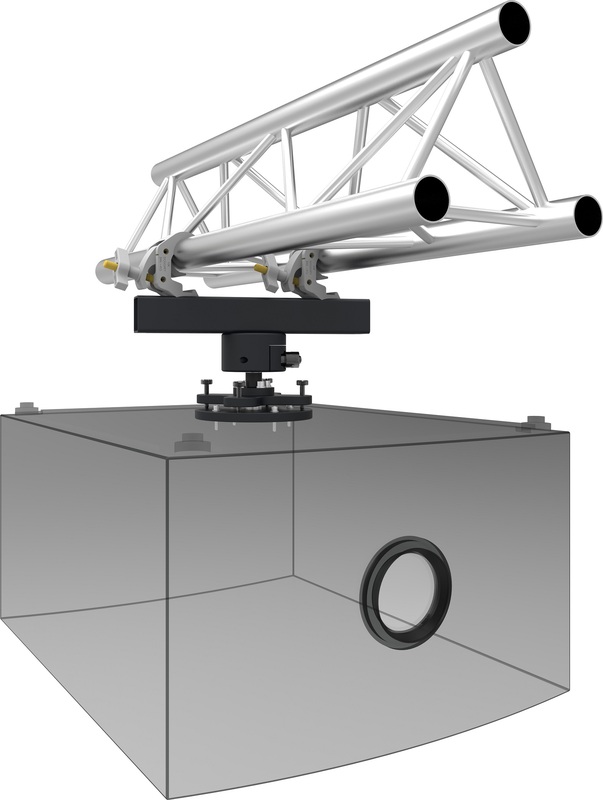 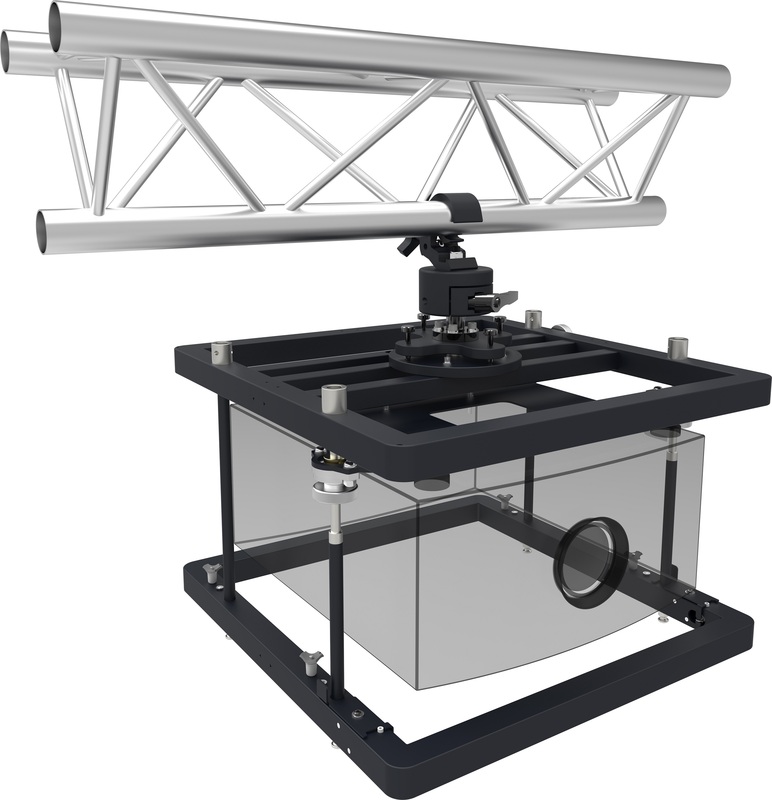 500 kg in a truss. 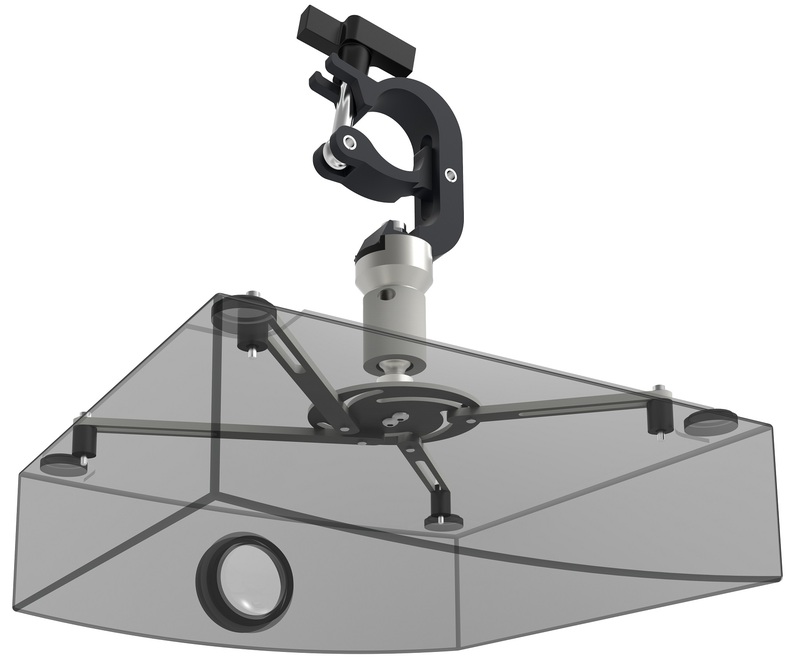 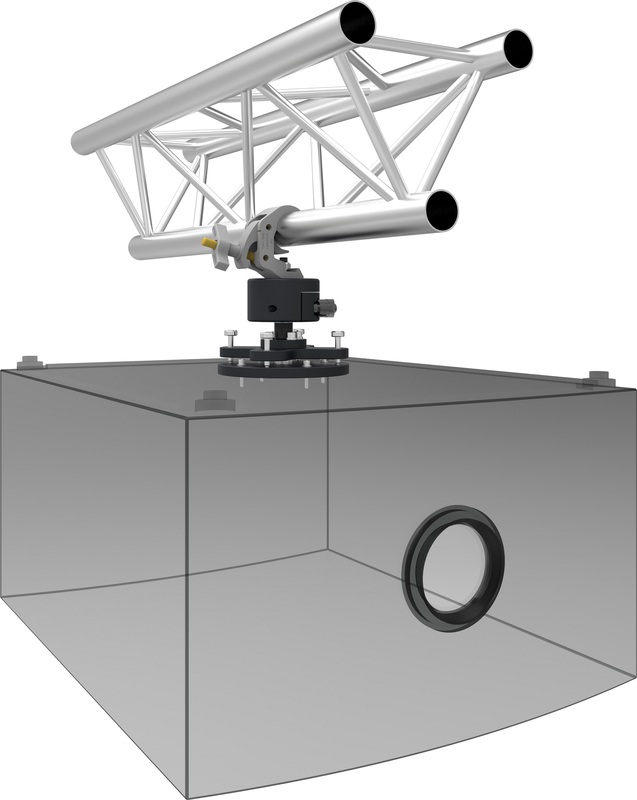 It offers a tilt function of +15° until -15° and a further fine adjustment can be executed of +3° until -3°. 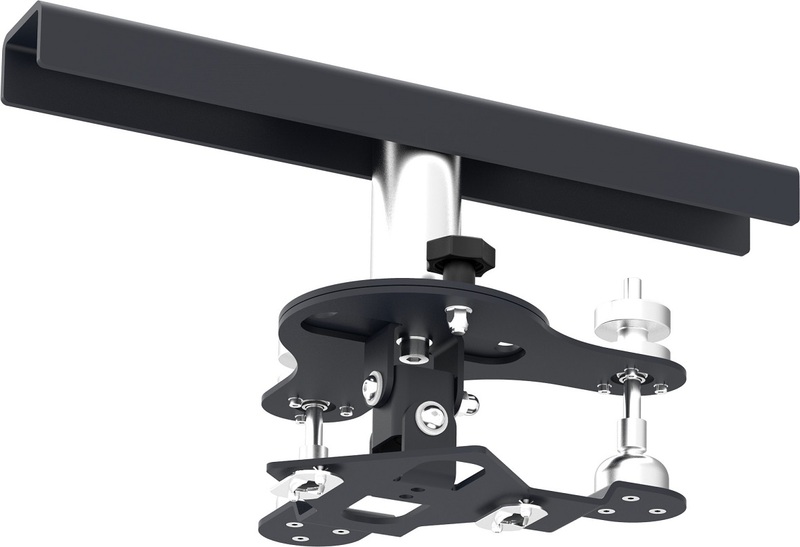 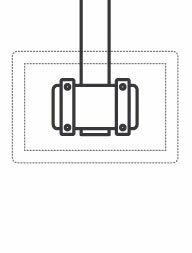 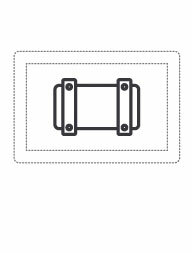 The projector should be fitted with a projector specific bracket to the set, ask the SmartMetals team for more information. 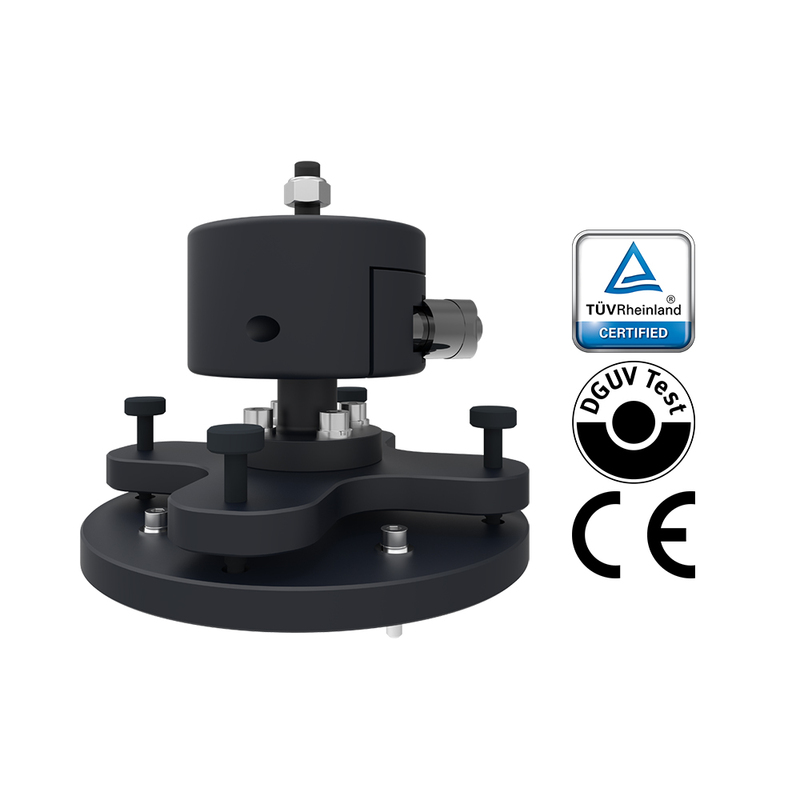 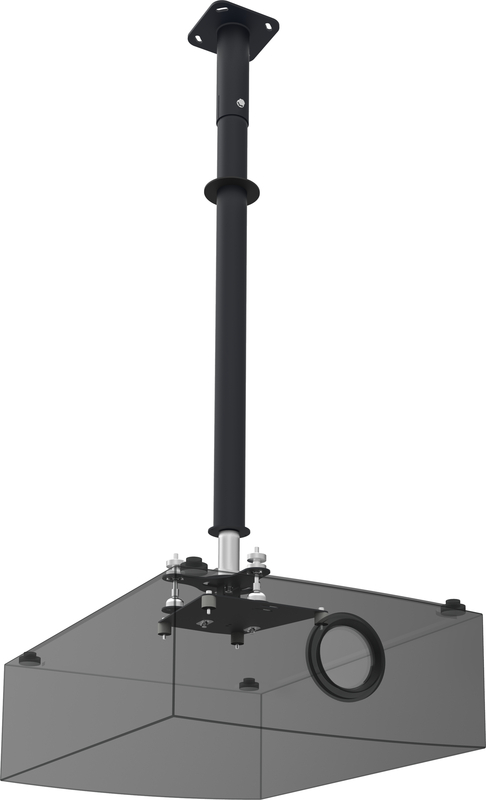 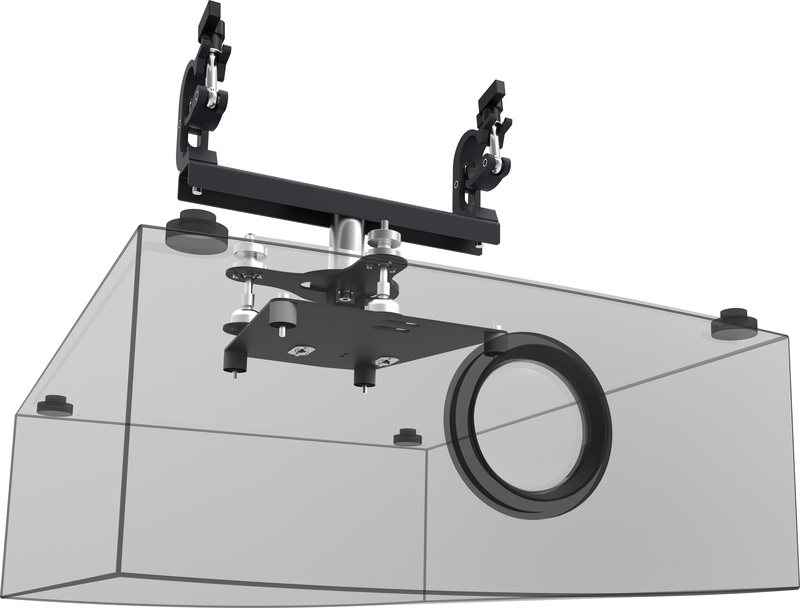 Due to the mounting pattern 100 x 100 mm, it is standard suitable for most Panasonic, Barco and Lang stack frames. 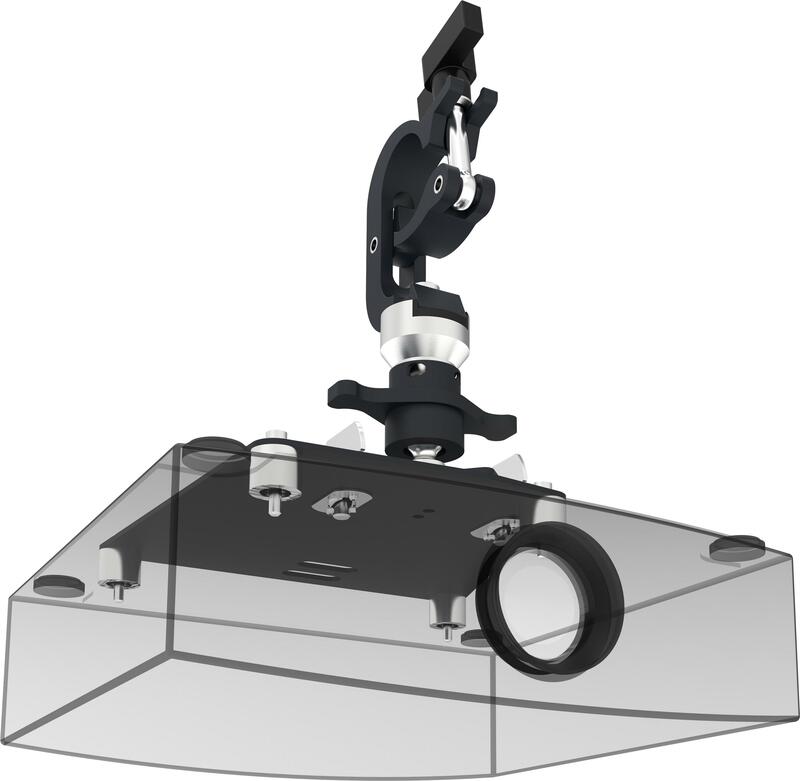 Aluminium, lightweight, solid, fitted with a removable front, fine adjustment over 3 axes and still the most affordable frame on the market. 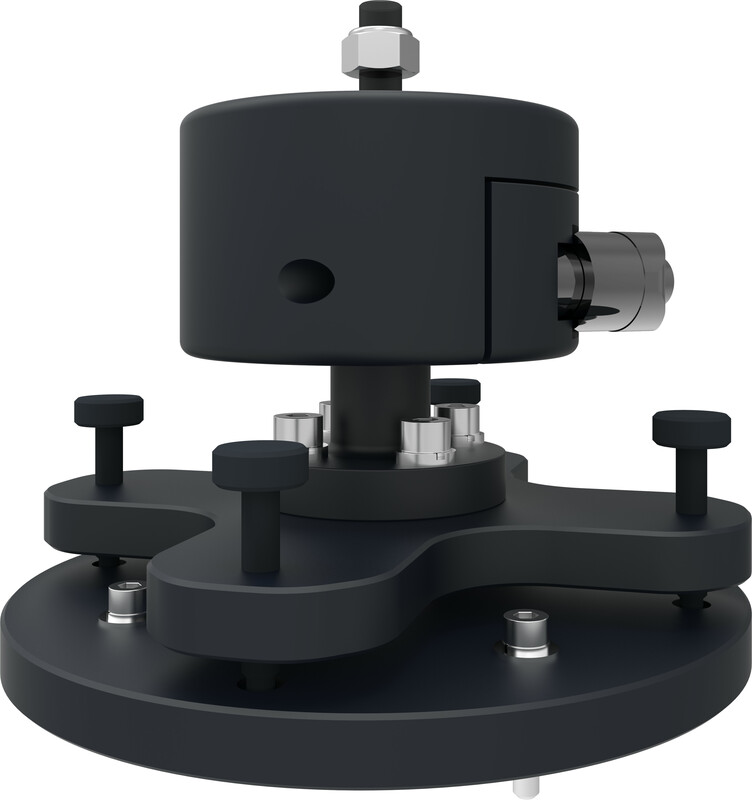 This is the summary of the SmartMetals series stack frames (click to view all models).